Consider this a resource for anyone thinking about joining this amazing industry, all the while giving customers a look into who we are. 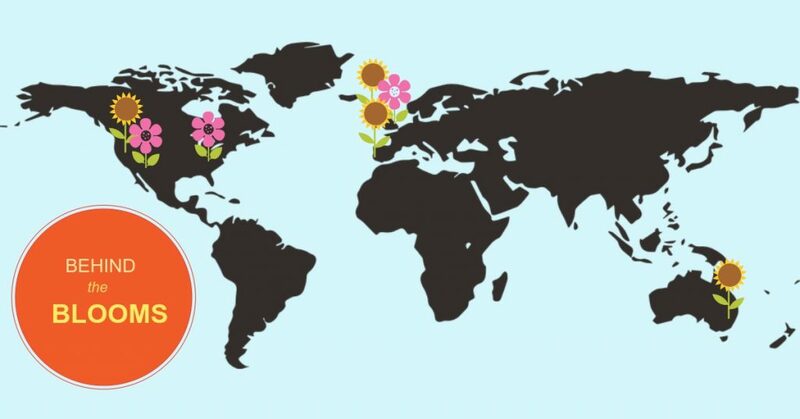 We reached out to people who work with flowers all over the world and heard from 17 professionals in the UK, East & West Coasts of America, Portugal and Australia. 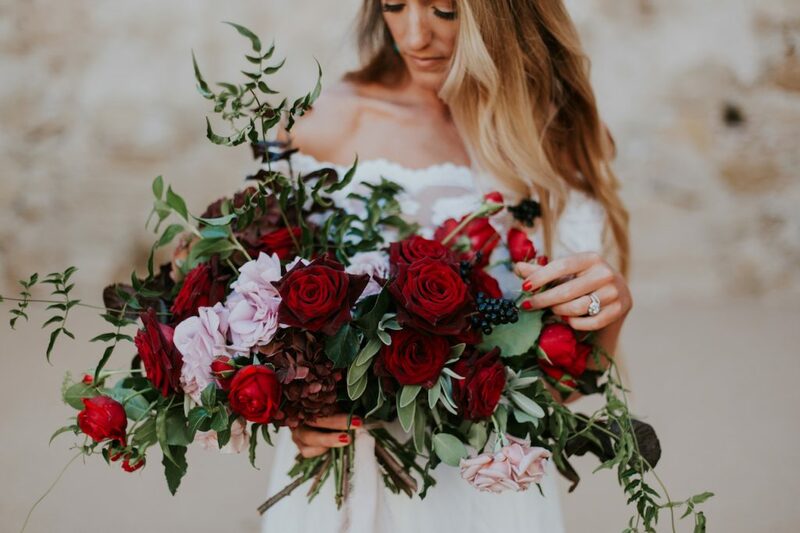 They have a combined 210 years of experience in the floral space and had much to share about what they’ve learned over the years and what continues to excite and inspire them every day. 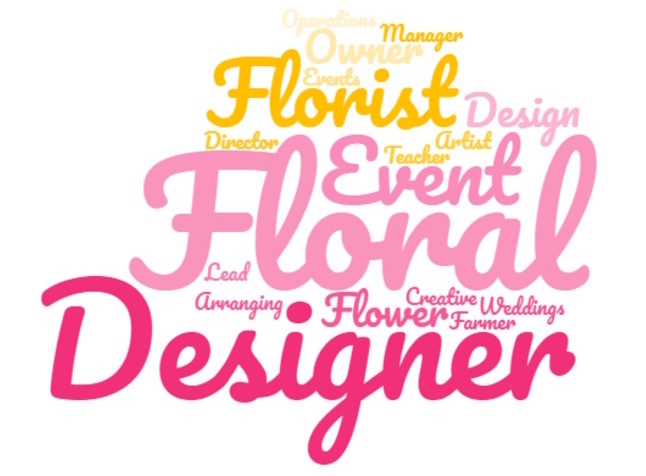 First of all, “Florist” or “Floral Designer”? 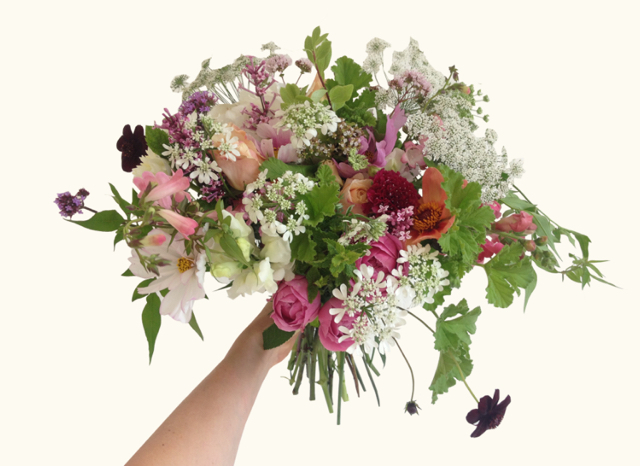 So we know that both roles ultimately provide flowers to customers, so what’s the difference? 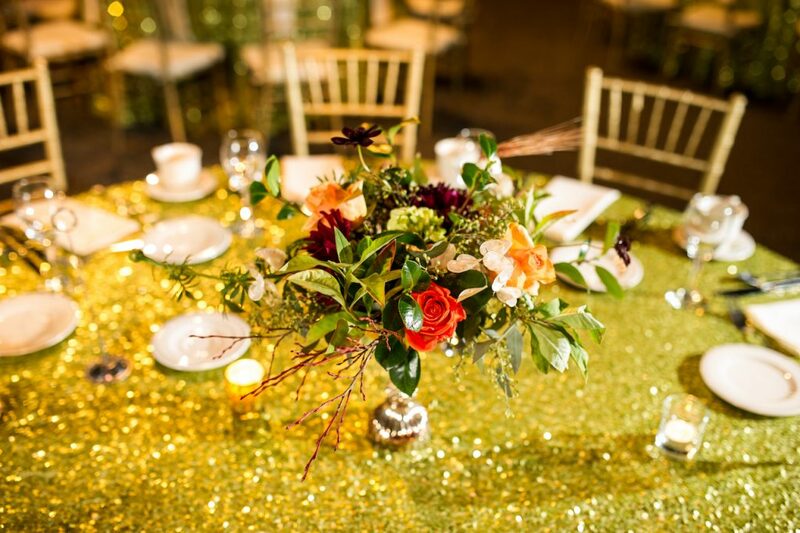 Flower designers are usually based in a studio, and focus on creating an aesthetic for weddings and other big events. 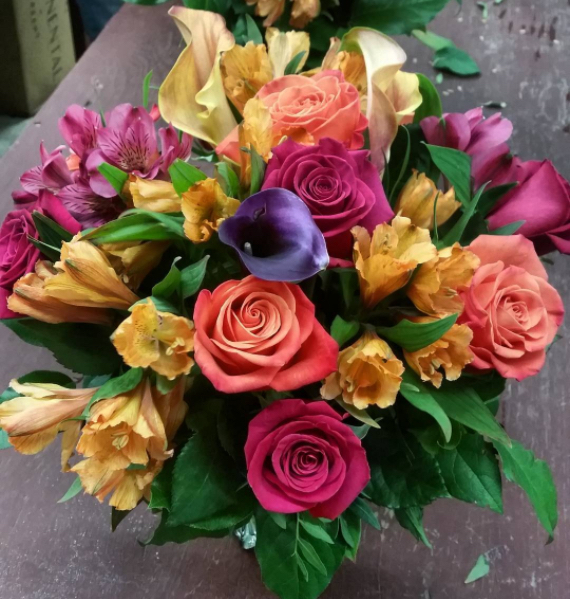 And while florists may also provide flowers for events, they typically work in a shopfront, and create bouquets for special occasion deliveries, like birthdays and anniversaries. 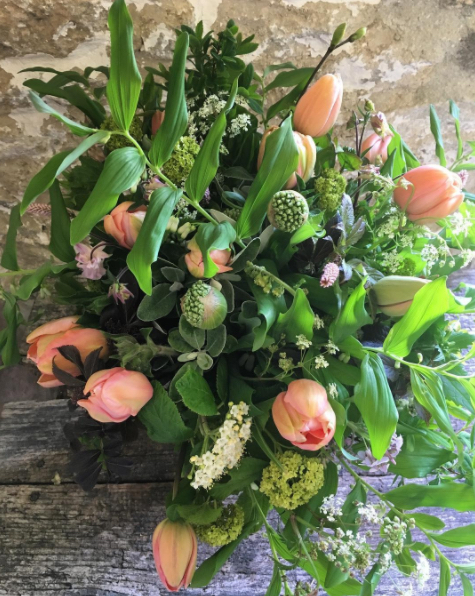 A lot has changed since the days of bringing flowers inside purely for their fragrance, with design as an afterthought (History of Flower Arranging). In the 20th century, Flower Shows were the best way to showcase different styles around the world. But as with most industries today, the internet and social media has been a real game changer. This shift online gives florists ways to find customers without the need to keep a storefront open (The Guardian). 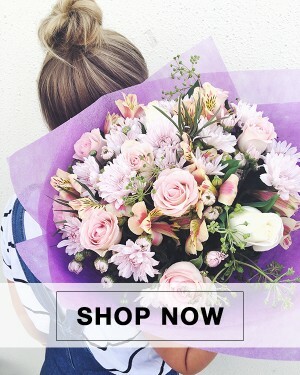 Customers can now find florists with the exact style they want, and florists can see the work of fellow vendors (or “friendors”) around the world. 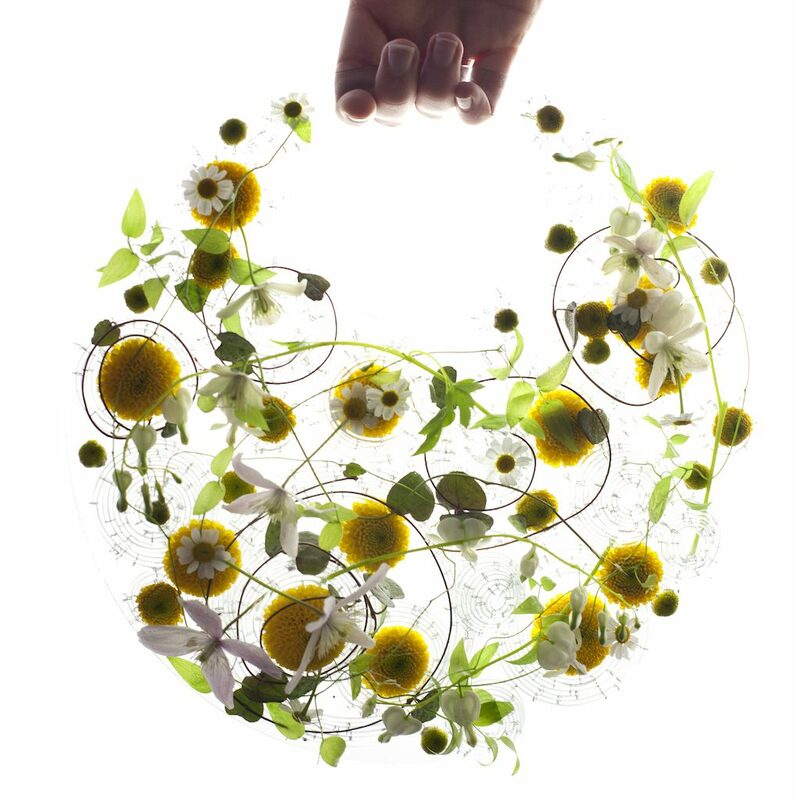 While there continues to be an international inspiration, more customers are becoming interested in locally grown flowers. Nearly 400,000 hectares of land in the US are now used for growing flowers (Florists Market Research). And that’s not all that’s growing. The events themselves are getting bigger, too. The industry is booming with new talent, so how can you keep up? The first step, of course, is to love flowers, but it takes a lot more than that. There’s opportunity for glory, but there’s a lot of grunt work, too. 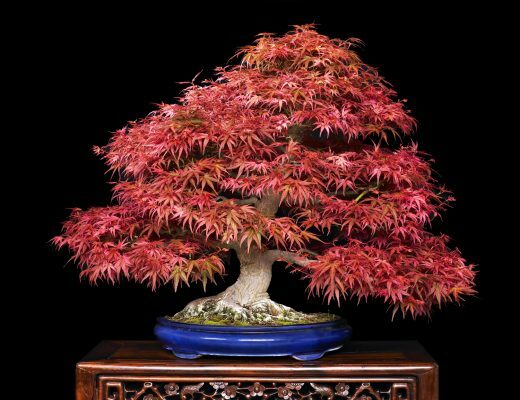 It takes persistence to turn a hobby into a business, after all. In addition to being proud of your work, you should be proud of – and trust – your creative touch. It’s important to stay on top of trends, but it’s ultimately your particular style that will help you stand out. 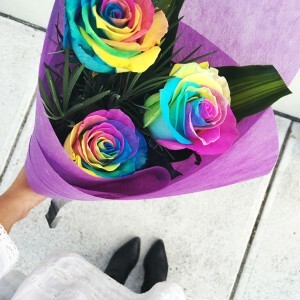 So, you know what it takes to work with flowers. Now, what’s the biggest perk? Well, we found that no matter how many years of experience they have, everyone’s favourite part of the job boils down to making people happy. 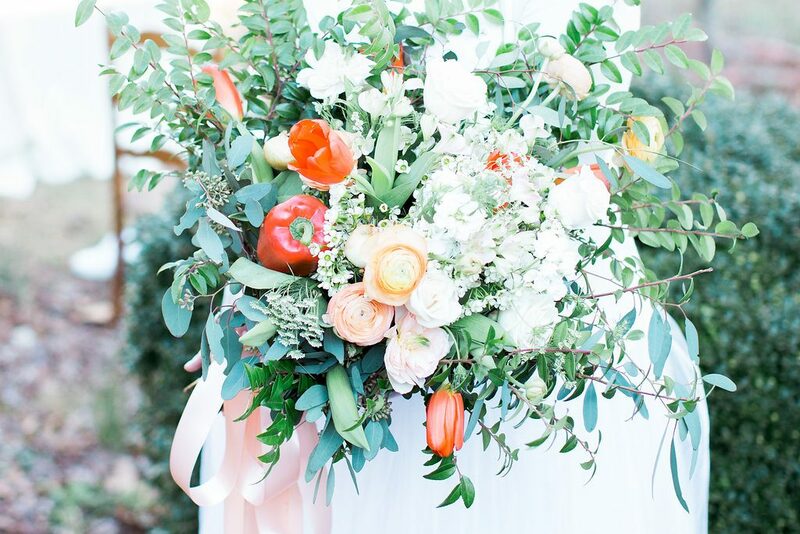 Usually, it’s the feeling of satisfaction you get when the bride sees her bouquet for the first time. 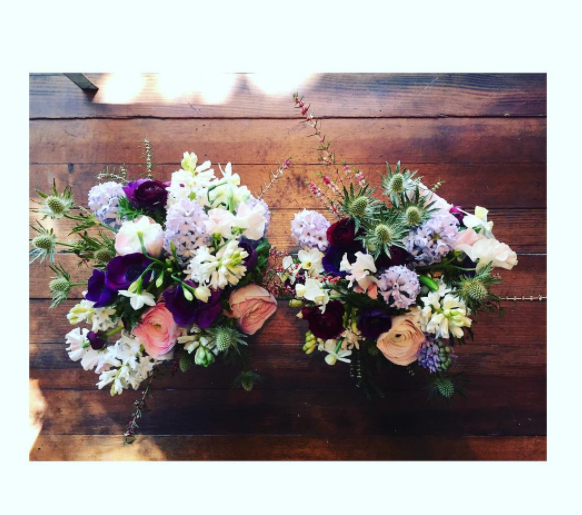 Or when Chelsea Fuss, who now runs floral arranging classes, sees her “students’ work come to fruition”. There’s nothing like producing happy tears for a living. 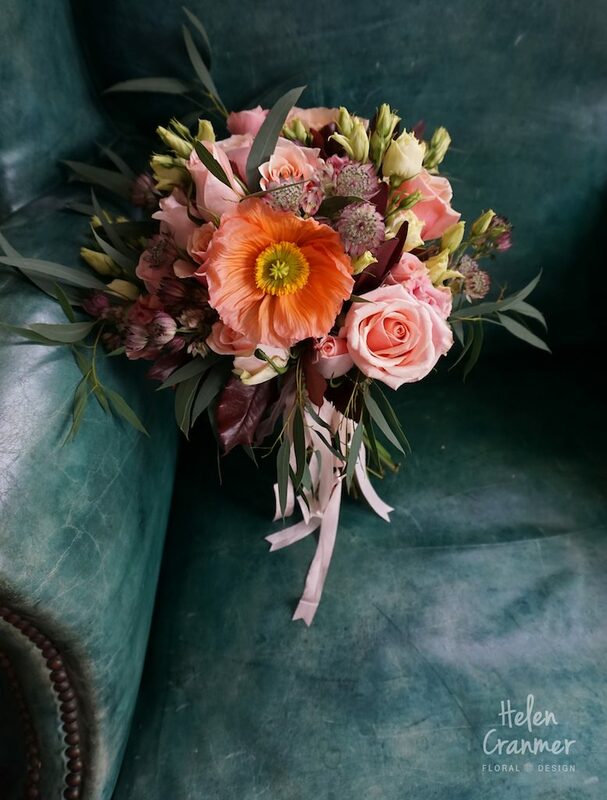 Florists typically have a catalogue of bouquets they provide, while event designers are more flexible in what they offer. So we wanted to know, how much do people know before they come to you? Does it differ around the world? Do they usually have a Pinterest picture to show you with all the colours, flower types and sizes they want, or is there any creative wiggle room? 82% of our participants said they’d rather get the chance to be creative than recreate a photo. 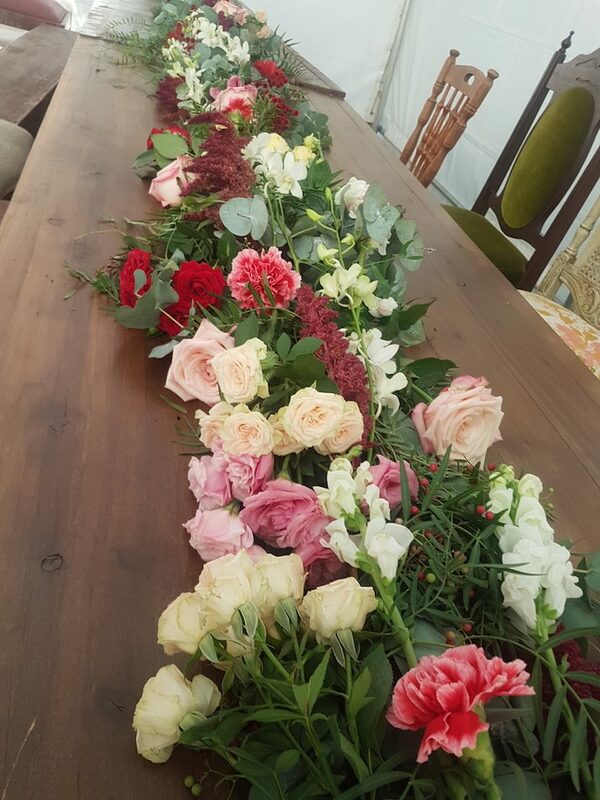 Now that we’ve heard the ins and outs, let’s get to know our florists and designers even better! 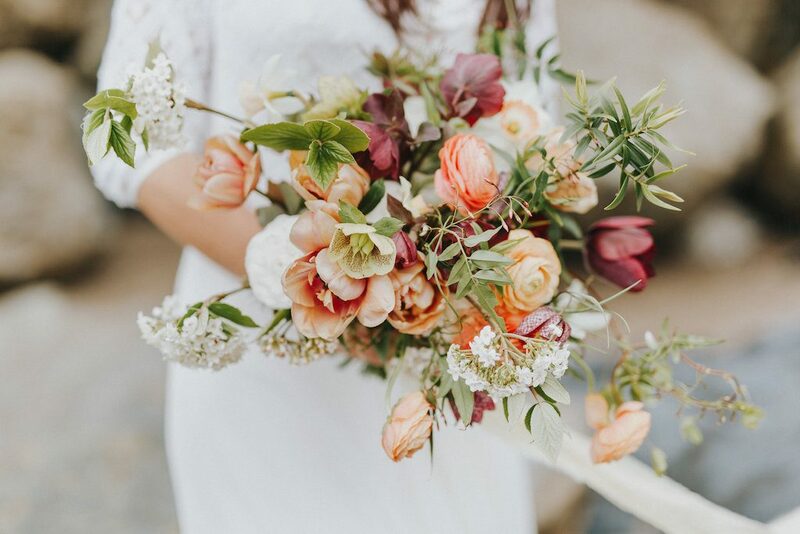 They shared their stand-out experiences – like working at the White House, or talking to Beyonce at a wedding – and what they might be doing if they weren’t working with flowers. As you can imagine, it’s hard for them to think of anything that doesn’t involve a little creativity. If they weren’t doing this, Rebecca might’ve followed her interest in textiles and interiors, while Marion would use her PhD to work in academia. Image credit: Irina Und Chris Wegelin (@irinaundchris) © Image is subject to copyright. If she wasn’t doing this, Malia would be an Event Planner. Image credit: Erica Anne, Photographer © Image is subject to copyright. If they weren’t doing this, Emily would probably be training for the Olympics for Track & Field and Angie would probably still be in school for Marine Biology. Image credit: Angie Johnson and Emily Petros © Image is subject to copyright. If she wasn’t doing this — well, Holly “honestly longs for nothing else”. Planner: Grit & Grace Inc. (http://gritandgraceinc.com/) © Image is subject to copyright. If he wasn’t doing this, Joseph would be doing Architecture, Fashion Design, or anything creative. Image credit: Carly Walker © Image is subject to copyright. If he wasn’t doing this, Rick would be doing Marketing for Professional Baseball. Image credit: Rick Canale (www.instagram.com/rickcanale/) © Image is subject to copyright. If he wasn’t doing this, Jonathan would be working in Horticulture or the Theatre. If she wasn’t doing this, Helen would be teaching in some capacity. Image credit: Helen Cranmer © Image is subject to copyright. If she wasn’t doing this, Chelsea would be working as a gardener. If she wasn’t doing this, Anna would be working as a midwife. Image credit: Anna Day © Image is subject to copyright. If she wasn’t doing this, Claire would be doing something creative. If she wasn’t doing this, Georgie would be writing full time. Image credit: Georgie Newbery (www.instagram.com/commonfarmflowers/) © Image is subject to copyright. If she wasn’t doing this, Victoria — “can’t imagine doing anything else”. If she wasn’t doing this, Maribel would be doing something creative in the arts. Image credit: Maribel Kalata © Image is subject to copyright. If she wasn’t doing this, Torryne would be a stylist, a photographer and a ceramic artist. Image credit: Torryne Choate(www.instagram.com/birchsf/) © Image is subject to copyright. Image credit: Cailey Monaghan © Image is subject to copyright. And if you’re still interested in learning more, we compiled some great resources that mean a lot to our new friends. www.Frolic-blog.com – Chelsea Fuss’s daily blog. www.dalstongarden.org – An at-risk community garden in Hackney, London submitted by Anna Day. www.thewomenslockerroomfoundation.org – A charity submitted by Rick Canale who provides toiletries and accessories for homeless and the newly housed. www.ukschooloffloristry.com – Where Joseph Massie offers beginner, intermediate, and advanced courses. Summer Surf Party – The Bloom Babes, Angie Johnson and Emily Petros, married their love for flowers and the ocean at this great event. 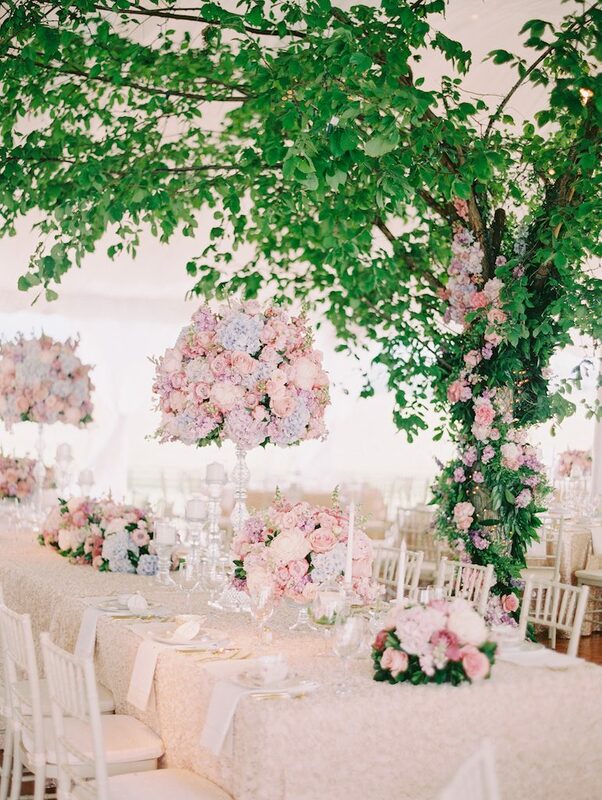 Do you work in the floral space? Why not take a break from your regular posts and let your customers know some fun facts about yourself. Use #behindtheblooms to tell your story.